Deutsch HDP20 24-19 Kit. 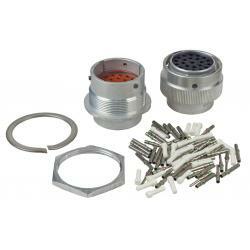 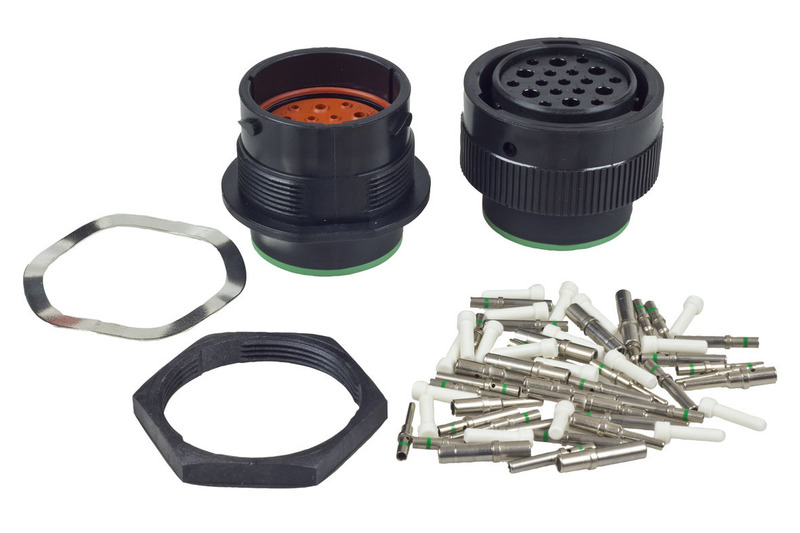 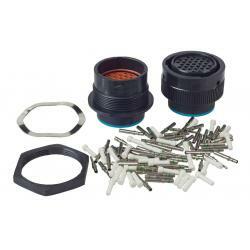 Includes connector, pins, blanking plugs, and locking ring. 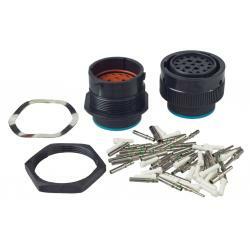 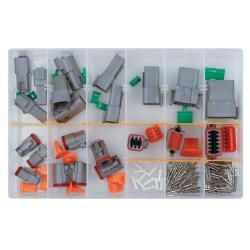 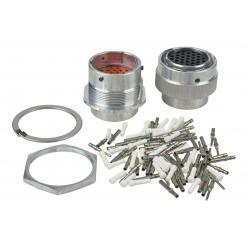 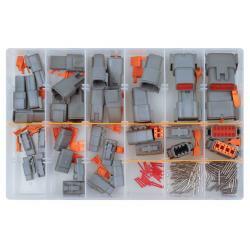 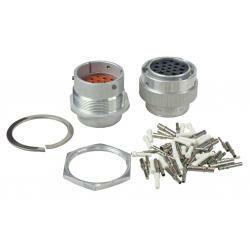 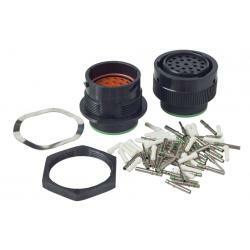 See our other items for the Crimp Tools & Removal Tool.